The family of a man who died in a collision in Fishers Pond, Winchester, have released a tribute. Officers were called at 6.06am on Friday 16 November to the B2177 Portsmouth Road, near the junction with Thompsons Lane which leads to Marwell Zoo. 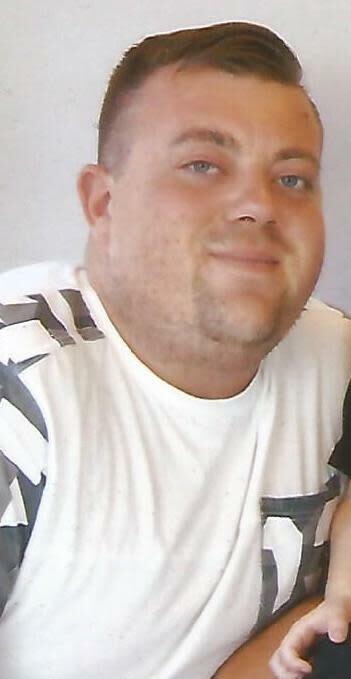 Cory Martin, 27, from the Boyatt Wood area of Eastleigh, was driving the Renault and was pronounced dead at the scene. The Alfa Romeo driver, a 23-year-old man from Curdridge, was taken to Southampton General Hospital for treatment to potentially life-changing injuries. Anyone with information about the collision is asked to contact police on 101, quoting 44180430234.